The tranquility of the sea is a theme that runs deep for Ocean Quest Spa. From its humble beginnings in 2010, the business owned jointly by Debbie Stanley and Debbie Banfield has grown from two employees to 20. Offering a relaxing and revitalizing experience, Ocean Quest Spa emphasizes local products, offers the latest in personal care services, and ensures every customer experience will be memorable. 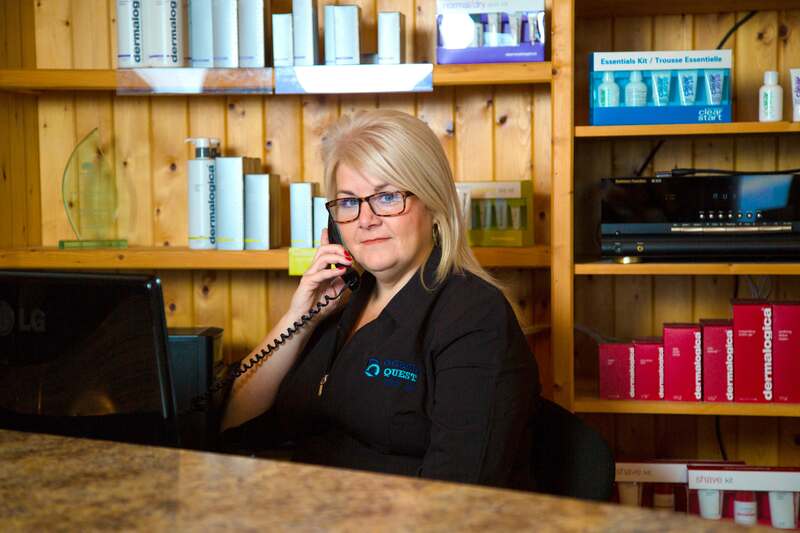 In 2013, when the Ocean Quest Spa outgrew its initial space, the business worked with its local Community Business Development Corporation (CBDC) to help purchase the building they were located in and expand its operations. During the 2016-17 fiscal year, CBDCs in Newfoundland and Labrador have disbursed more than $20 million to help start, maintain and modernize small businesses throughout the province. Over the past year, this funding has helped leverage an additional $14.5 million in funding from other sources and to create and maintain more than 860 jobs. In the Conception Bay South region, CBDC has provided more than 1.2 million to businesses, resulting in the creation of 17 new jobs and helping to maintain 22 existing positions.